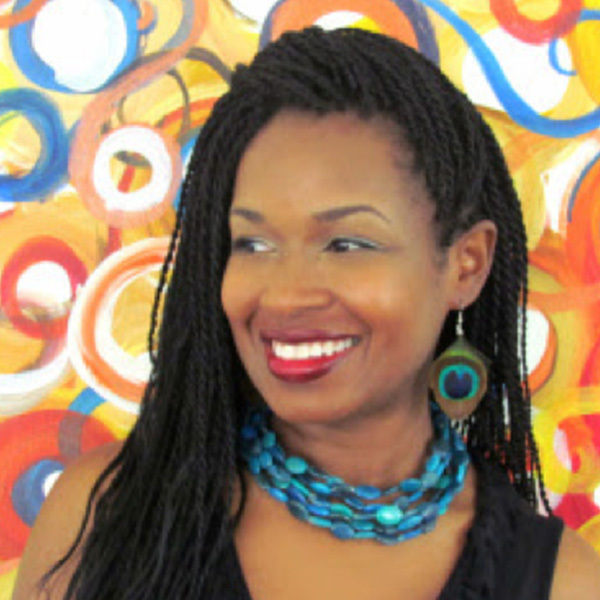 Alicia McDaniel is a professional artist, creative author, and educator who likes to explore the use of color and texture in her work. She was encouraged to pursue art by her mother, great-grandmother and elementary art teacher. Alicia received a B.S. in Art Education from Wayne State University and a M.A. in Humanities from Central Michigan University. With over 20 years of teaching experience, she currently teaches preschool art for CSA.